As jewelry fans know, each month has its own birthstone: a gem closely associated with people born in that month. Each birthstone has its own unique appeal, symbolizing the individual character of the month it represents. The March birthstone is one of the year’s most beautiful: aquamarine. This clear blue stone is a favorite throughout the year but matches up especially well with March, calling to mind both the stark visuals of winter and the bright colors of an arriving spring. 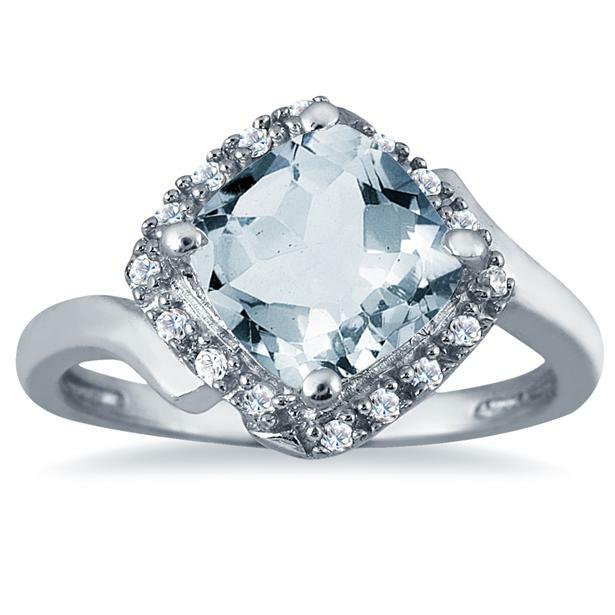 Szul carries a wide variety of birthstone jewelry for every month; this March, the online jewelry store is spotlighting aquamarine and diamond jewelry in a dazzling array of settings and styles. This entry was posted in Beautiful, Blog Posts, Gorgeous, Pretty and tagged aquamarine, birthstones, Earrings, Jewelry, Necklaces, Pendants, Rings, szul. Bookmark the permalink.